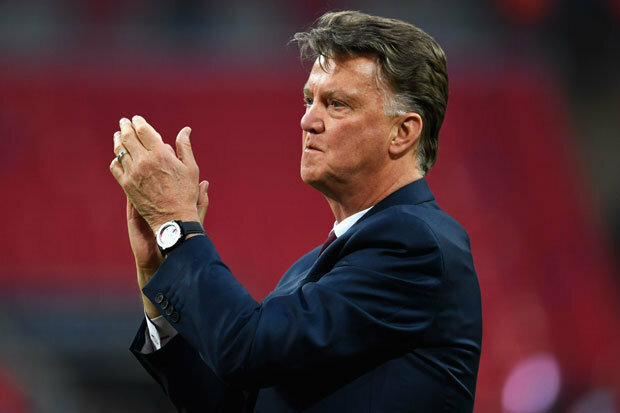 LOUIS VAN GAAL has dismissed claims he has retired from coaching. The Dutch boss, 65, has been out of work since being sacked by Manchester United.Newspaper De Telegraaf reported on Monday that Van Gaal had decided to call time on his coaching career, with the sudden death of his son-in-law influencing his decision.But Van Gaal today told Spanish radio station Cadena Ser he had rejected an offer to coach struggling Valencia last month.”I’ve not retired,” he told Cadena Ser. “I’m on a sabbatical year and then I’ll decide if I do or not. There’s a big possibility of me retiring but it’s not definitive. 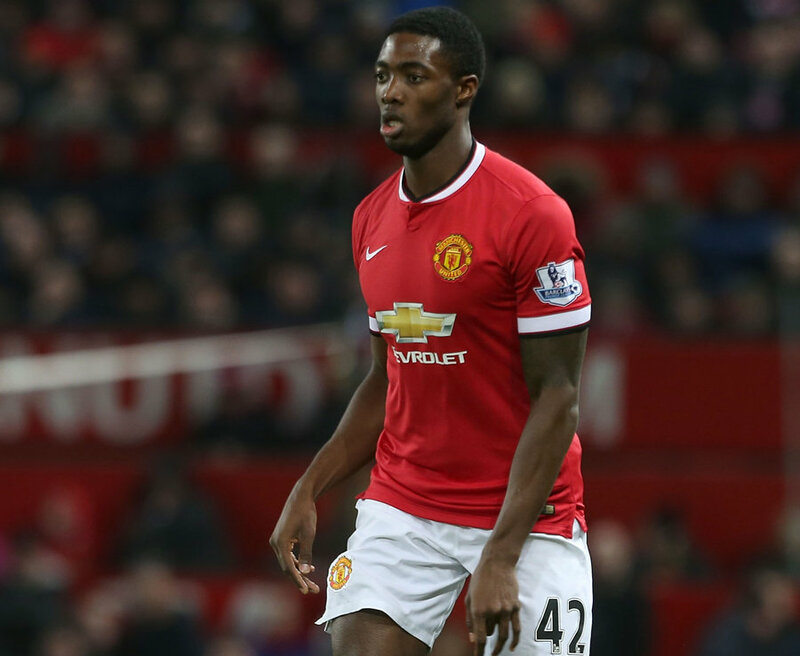 LOUIS VAN GAAL incredibly handed out 28 debuts to Manchester United players in his two seasons at the helm. To put this in perspective David Moyes only gave out four debuts, while it took Sir Alex Ferguson over four years to give out 28 debuts. Here’s every player Van Gaal gave a chance too. Van Gaal had told Dutch media he had turned down a lucrative offer to coach in China after the death of his son-in-law. 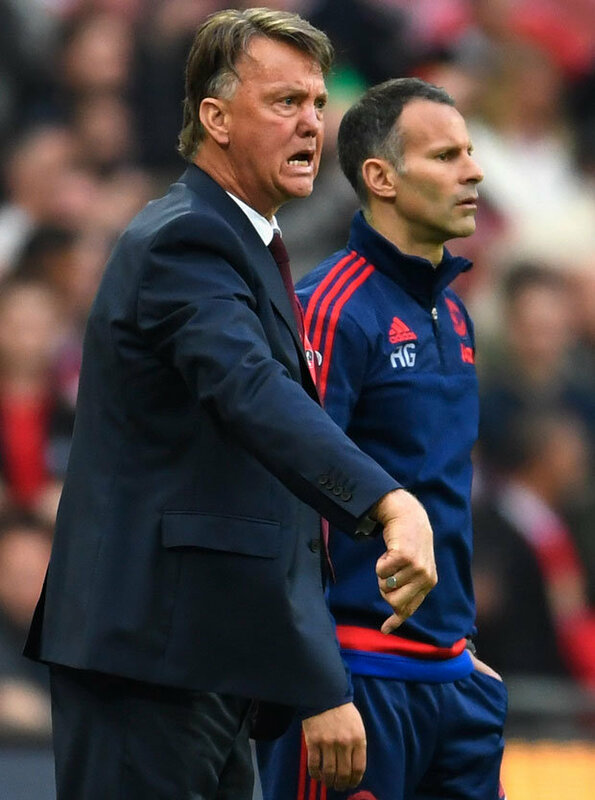 “I could have gone there (China), but I’m still here,” Van Gaal said. “So much has happened in my family that Ihave been forced to look at things differently.”I had said (after leaving Manchester United) that I would stop but I changed that into a sabbatical, but now I believe that I will not return to coaching.”Asked if he did not have any remaining ambitions, vanGaal said: “No, actually not.“I have got everything in my life. I find it boring to mention it all but look at the countries where I have worked and the level of the clubs that I have coached, and there is nothing that remains.